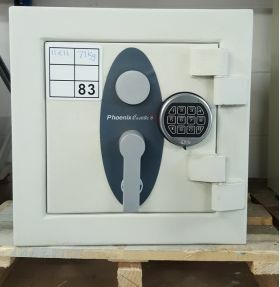 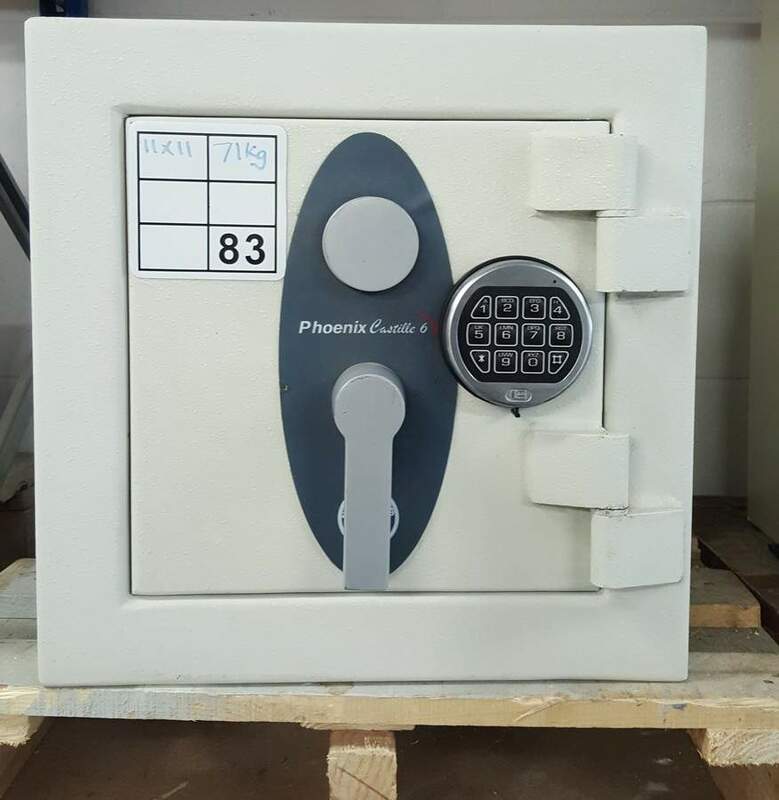 A key and digital locking safe. 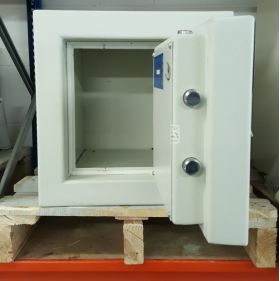 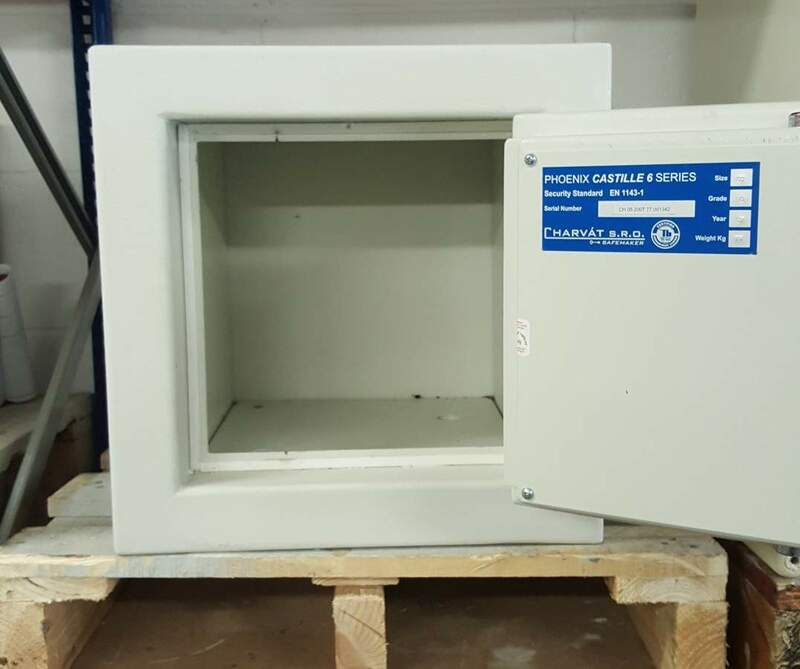 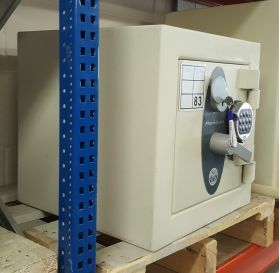 According to the manufacturer the safe comes with £6,000 cash / £60,000 valuables cover however it is only rated as £3,000 cash / £30,000 valuables rating by the Association of Insurance Surveyors because the safe has not been tested by an AiS accredited test house. A small lightweight safe which would be ideally suited as a home safe in an upstairs location. 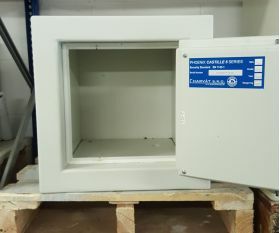 Can be bolt fixed to the floor and with dual locking, it would still be a formidable safe. 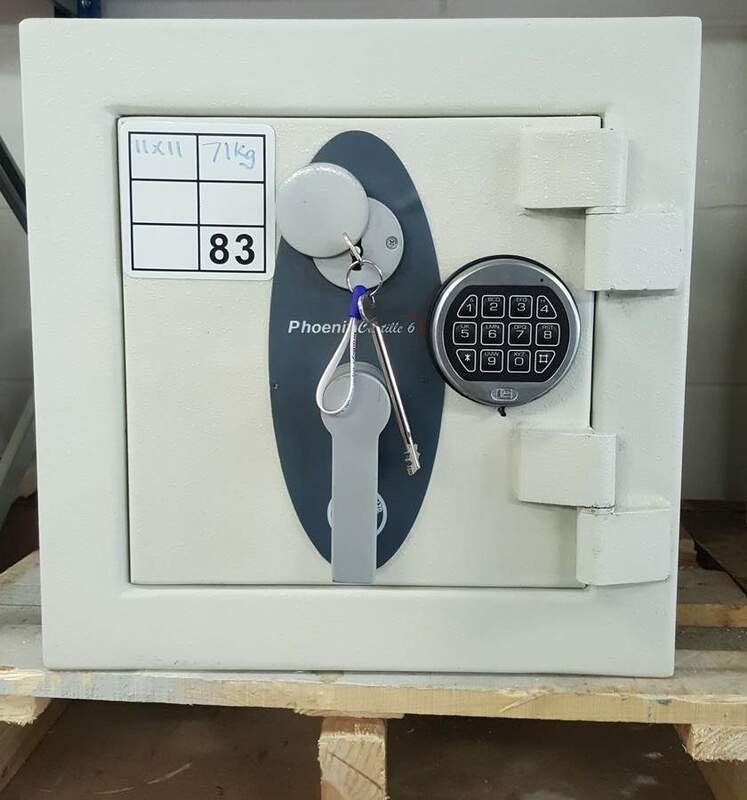 Please check rating with your current insurers.